Absolutely no one is more yoked than this dude. No contest. ​Projected to land in the first round, ​WR D.K. Metcalf of Ole Miss is taking things into his own hands. If you don't want to take this guy, you'd better tell him to his face. Check out how jacked Metcalf is during a recent workout. Once you look, you won't be able to stop checking it out for the rest of time. 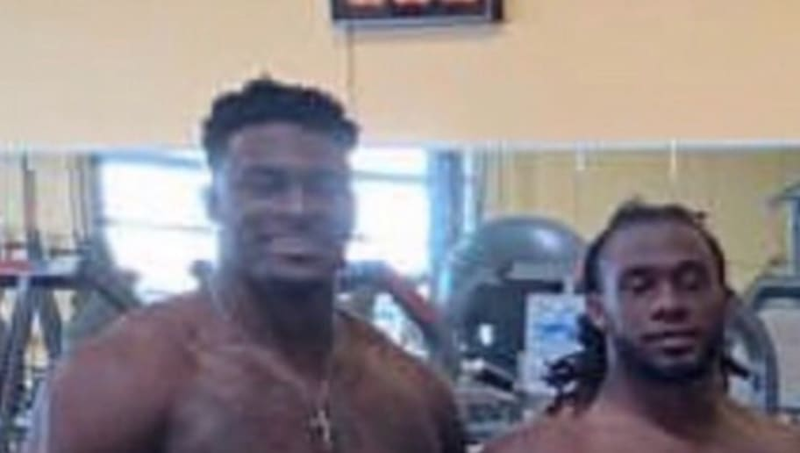 We'd wonder what the point of all that muscle is, but surely he can just stare down a smaller DB like Brent Grimes and get him to wet himself mid-route. We were ​blown away by Aaron Donald just prior to the Super Bowl, but WR strength like this is somehow even more mesmerizing than Donald's insane DT body. Metcalf's been connected to the Steelers and Ravens, and both AFC North bruisers can use that size jamming dudes at the line. But you run the risk of your player just stomping into the GM's office and demanding to be named team president if you select a man this huge. Just FYI.